In my last post I described how to prevent Windows from automatically restarting when encountering a BSOD during the OS install process. 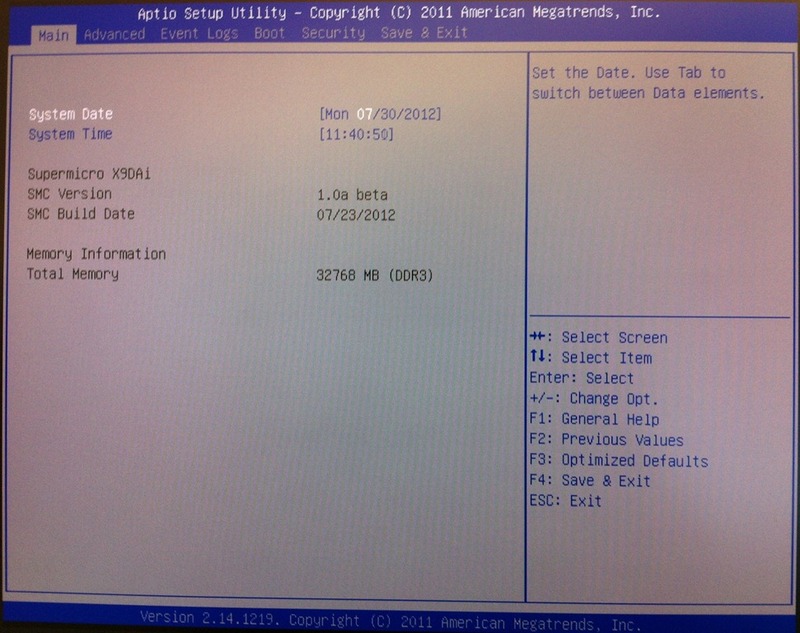 This allowed me to see the ACPI_BIOS_ERROR fault code while installing Windows 8 on my new SuperMicro workstation. 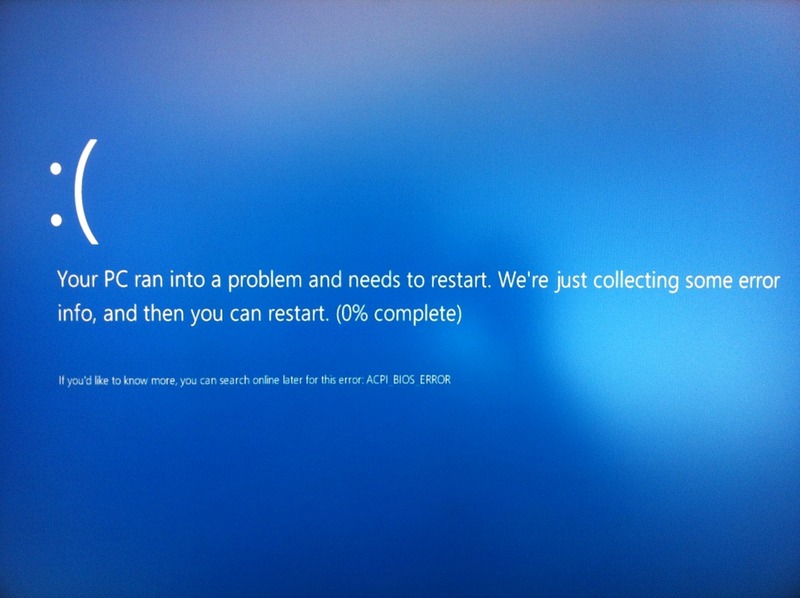 The new Windows 8 BSOD page looks friendly, but no longer displays any error parameters other than the main fault code. In order to get additional details of the crash, I had to hook up a kernel debugger to the machine. 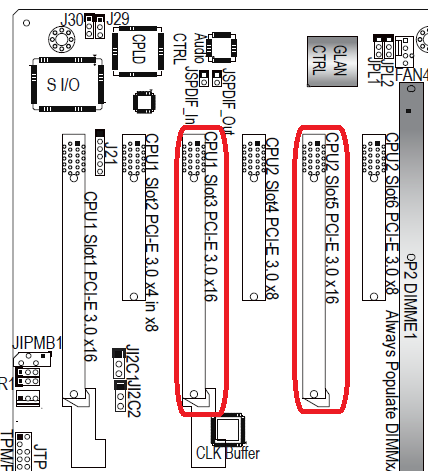 Windows 8 adds USB3 and TCPIP kernel debug support, and I will describe how I used the TCPIP network option to capture details of the crash. First thing to do is prepare our tools, download the Windows 8 Debugging Tools for Windows package, and the Windows 8 Symbols. 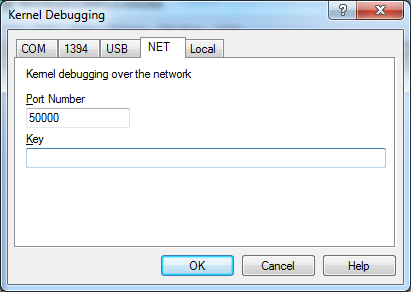 Unfortunately the debugging tools are no longer available as a standalone download, and you need to install the SDK or WDK on a Windows 8 system in order to get them, but you can choose to only install the debugging tools. 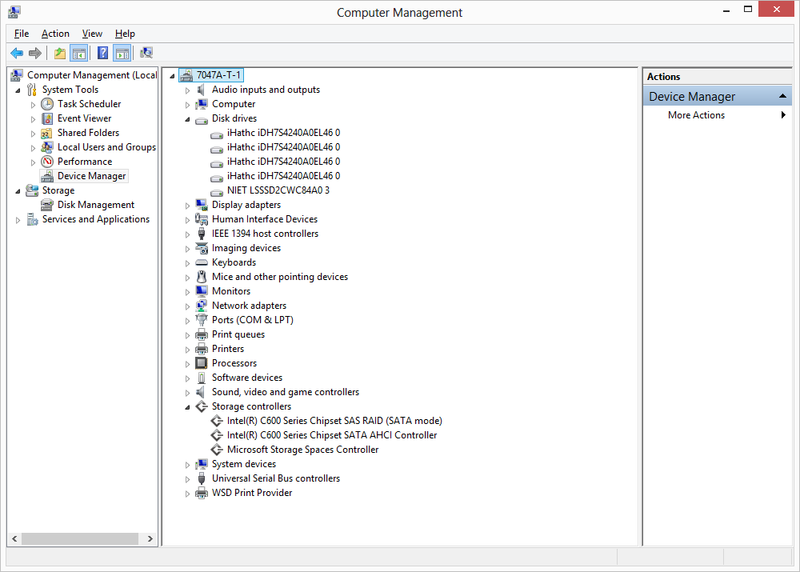 Once you installed the debugging tools on one machine, you can copy the MSI installers or the directory to any other machines, including Windows 7 systems. You will find the tools in the “C:\Program Files (x86)\Windows Kits\8.0\Debuggers” folder. msiexec /a [symbol msi file name] /qb targetdir="[output directory]"
BCDEdit will output the connection security key that is required by WinDbg. 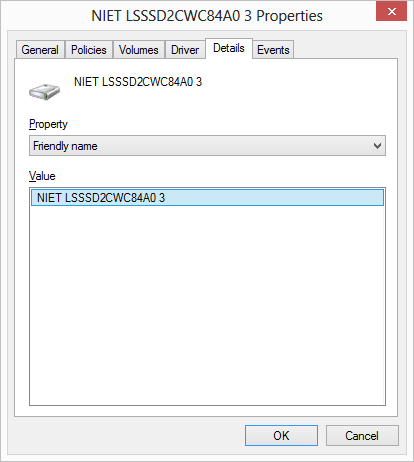 Start WinDbg, and enable network kernel debugging, entering the port number and security key. Connected to target 192.168.1.106 on port 50000 on local IP 192.168.1.100. 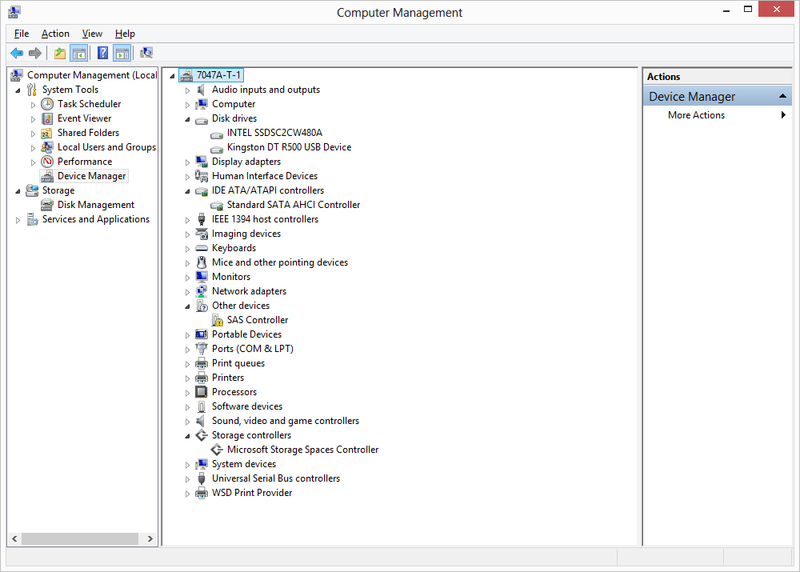 The ACPI Bios in the system is not fully compliant with the ACPI specification. to represent the ACPI namespace, but this control method failed. Even with all the crash details, it still doesn’t really help me make progress, as it has been two days since I logged the support request with SuperMicro, and no response yet. I ran out of disk space on my development workstation, all those VM images add up. The machine has four drive bays, and all four have 3TB drives. 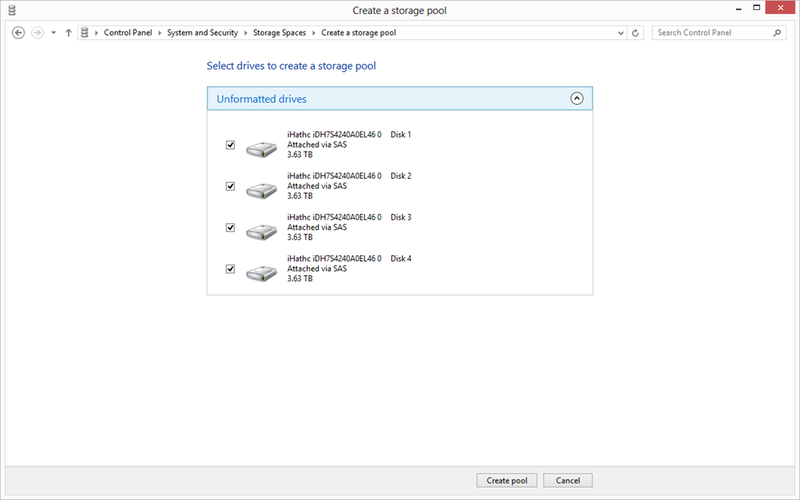 I can replace the 3TB drives with 4TB drives, but migrating the RAID5 array will be time consuming and risky. I can add an external SAS storage enclosure, but they do not power down when the machine goes to sleep. So I looked at buying a new machine with more drive bays. I’ve been using DELL Precision Workstations for my development machines for many years, they are fast and very reliable. My current workstation is a T5500, and I specifically chose the T5500 over the T7600 because of its features to physical size ratio. The T7600 does offer five drive bays over the T5500’s four, but if I’m going to change machines, adding only one more drive is not really worth the cost and effort. Rather than buying a pre-configured and tested machine, I opted for the more exciting, sometimes rewarding, often frustrating, option of building my own. In order not to spend too much time on the project, I opted to use a chassis and motherboard combo, and just add peripherals. I chose the SuperMicro SuperWorkstation 7047A-T, containing the X9DAi motherboard. I specifically picked this model because it has eight hot-swap drive bays, is low noise, has a high efficiency PSU, and supports dual Intel Xeon E5-2600 processors. I used 32GB Kingston KVR1600D3D4R11SK4/32GI memory, two Xeon E5-2660 processors, and an NVidia Quadro 4000 graphic card. I prepared a USB key with Windows 8 x64 Release Preview. Microsoft does provide a tool to convert ISO images to USB keys, but I’ve been doing this by hand since long before the tool existed, and it is really easy and ultimately quicker to update. Once the USB key has been properly formatted, you only have to repeat the robocopy steps for any new builds or bits you want to copy. I booted from the USB key, black screen with spinning circle animation, blue screen of sad face death, and an immediate reboot. 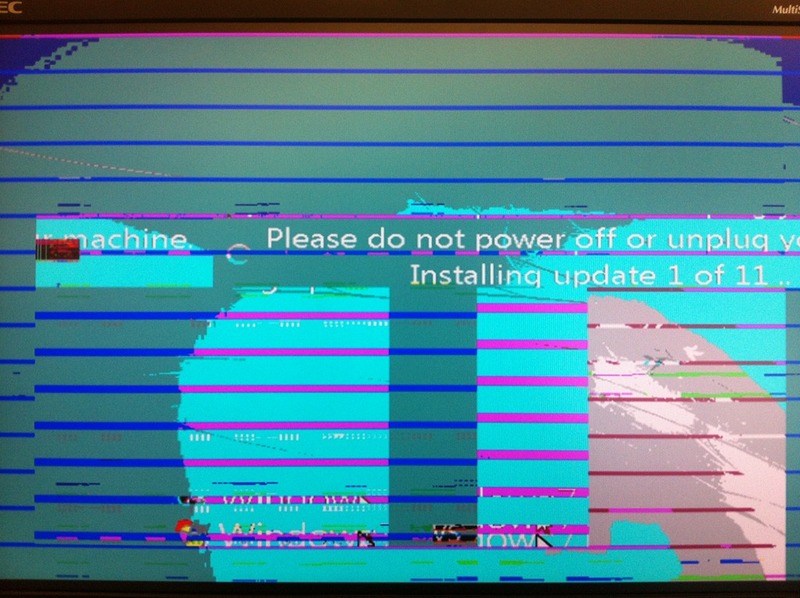 The machine rebooted so quickly I didn’t get a chance to see what the error was. 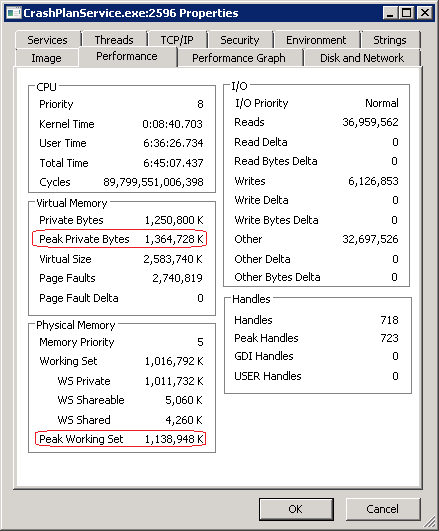 I tried Windows Server 2012 RC, same problem. I tried later builds of Windows 8 and Server 2012 (we are part of the Windows 8 Pre-Release Program, I hope I can say that now, at some point I was not even allowed to say that, like the Fight Club rules). I logged a support case with SuperMicro, and I posted on the Microsoft Windows Server support forum. 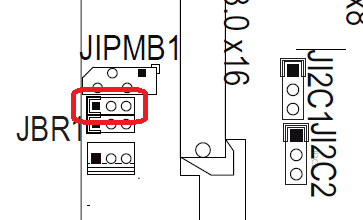 No reply yet from SuperMicro, no useful reply yet from the forum. I think it is really silly that the default configuration of Windows is set to automatically reboot after a BSOD, even more so for an install situation. 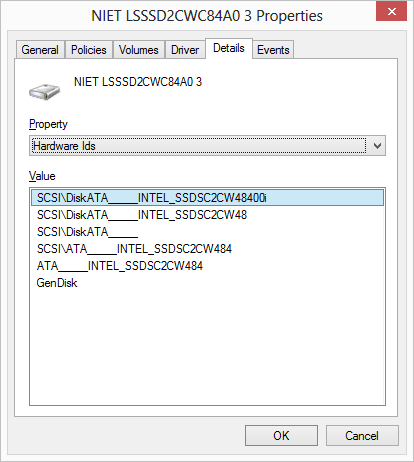 BSOD’s are serious, users and administrators need to know something terrible happened, even if they don’t immediately know what the error codes mean or what to do about it. 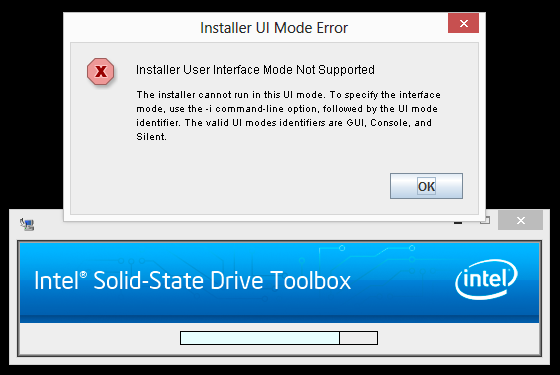 I do know how to change the reboot option from inside windows, but I don’t know how to change it in the installer. I was looking for a BCD option to disable auto-reboot, and after quite a bit of searching, I found a BcdOSLoaderBoolean_DisableCrashAutoReboot WMI BCD option on MSDN. After some more searching I found a NOCRASHAUTOREBOOT BCDEdit option. That was really unusually difficult to find. Try it yourself, search for “nocrashautoreboot” and restrict the results to microsoft.com, there was only one hit on a Microsoft site, in a Word DOC file. 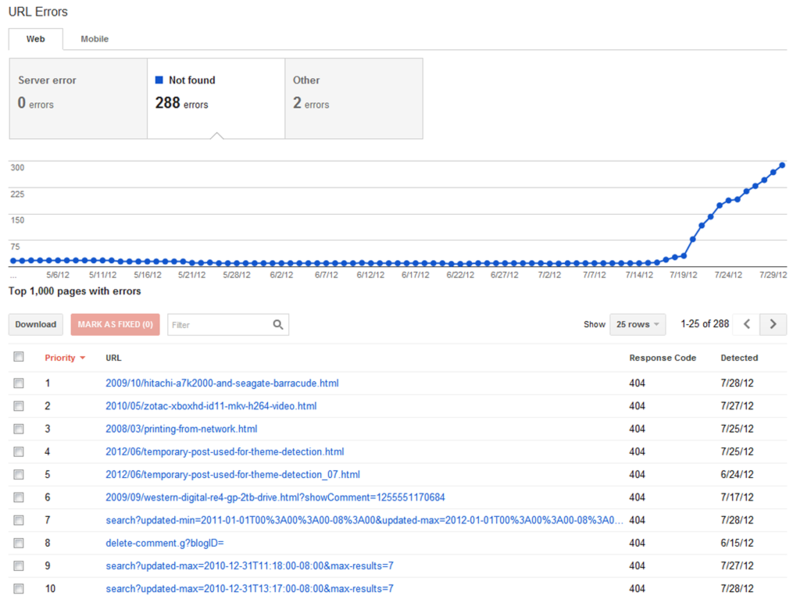 Try the search on the rest of the web, and you get more hits. There are many reports on the web about ACPI_BIOS_ERROR and Windows 8, most resolved by updating the BIOS, but also several reports of this error with SuperMicro motherboards, and unfortunately it seems without a positive resolution. To make sure the problem was not peripheral or hardware related, I also installed Windows 7 and Windows Server 2008 R2, both installed and ran ok. I am very disappointed that my brand new machine can only run Windows 7 and not Windows 8. I have yet to hear from SuperMicro support, but I hope they can resolve the problem with a BIOS update before Windows 8 and Windows Server 2012 is released in August. 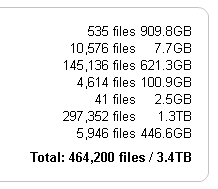 I’ve been using CrashPlan as an online backup solution for quite some time, and it works really well. I like the fact that I can subscribe to the consumer plan, with almost 3.5TB of data backed up, and that the backup client installs on a server OS. Many of the other “unlimited” backup providers I tested have restrictions in place that makes such a setup impossible. I logged onto the machine, opened the main UI, and after a few seconds the UI just closed. opened it again, same thing, after about 15s the UI closed. My initial thoughts were that it is a crash, but on attaching a debugger, the exit call stack showed that the process was cleanly terminated after receiving a signal. The CrashPlan Backup Service service entered the stopped state. The CrashPlan Backup Service service entered the running state. Sat 07/14/2012 13:01:22.53 : "C:\Program Files\CrashPlan\bin\restart.bat"
The CrashPlan Backup Service service is stopping. The CrashPlan Backup Service service was stopped successfully. The CrashPlan Backup Service service was started successfully. [07.14.12 12:32:39.480 ERROR QPub-BackupMgr backup42.service.backup.BackupController] OutOfMemoryError occurred...RESTARTING! message=OutOfMemoryError in BackupQueue! So it seems that the service is running out of memory. 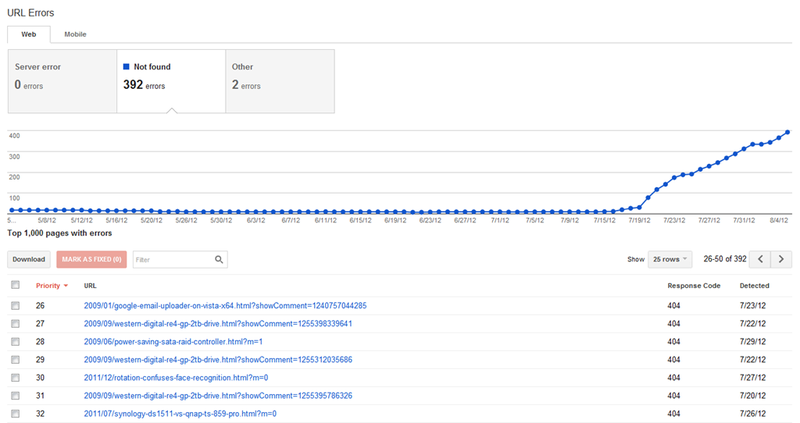 I now had a few good keywords to search on, and I found this post of a user with the same problem. At about the same time I received a reply from CrashPlan support, not bad for weekend service, with the same solution. The CrashPlan backup service and desktop applications are Java apps, and as such the maximum amount of memory they use are capped by configuration. I have had similar problems with other memory hungry Java apps, like Jaikoz, that simply fail unless you increase the memory limit. After upping the memory all seemed well, and the service has been running for more than a day. But, I wanted to know just how much memory is CrashPlan using, and it turns out to be insane. 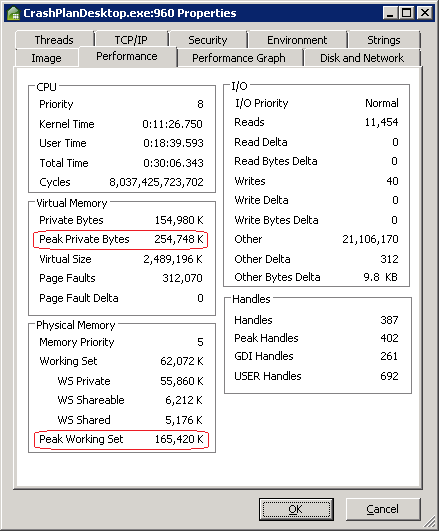 As you can see, the desktop app’s peak private bytes exceed 250MB, and the service exceeds 1.3GB, that’s right 1.3GB of memory! Those numbers are simply outrageous.